Most New Year’s resolutions encourage you to exercise more or eat healthier food. But what if you resolve to look younger in 2019? 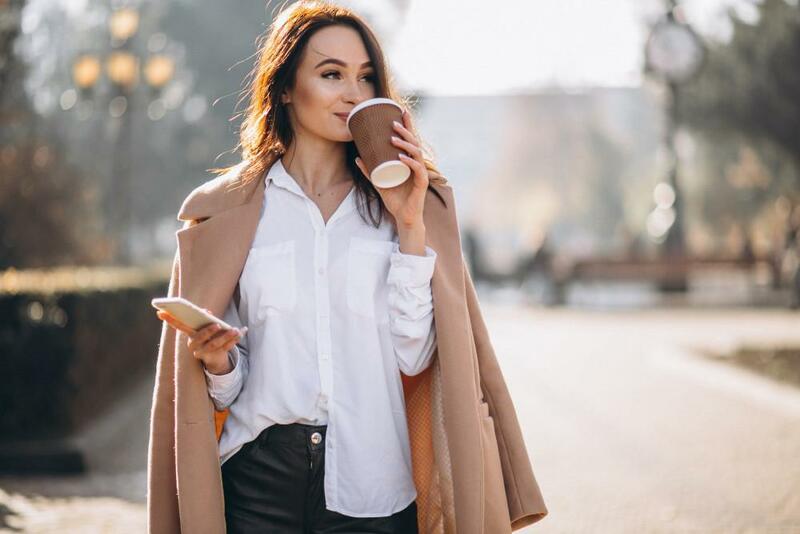 Eating better and exercising more may help, but these strategies won’t get rid of the wrinkles and fine lines that develop with age. Here at Atmosphere Med Spa, we recommend you let us use the Icon™ Aesthetic System to help you reach your goal. 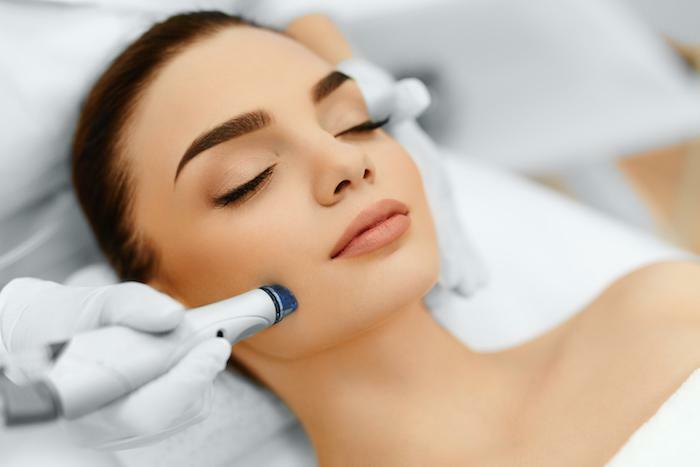 If you want to put yourself first and fight aging this year, schedule an appointment to talk to us about the benefits of laser treatments with the Icon. So overall, in addition to looking younger, you can use Icon laser treatments to look more attractive and healthy. The Icon laser rejuvenates skin by using a variety of light wavelengths, and the energy is absorbed by the skin. The Icon Aesthetic System gives us access to a wide range of handpieces that they use for treating specific conditions. If you want to eliminate fine lines, then you may not get the same treatment as a patient who wants to treat old acne scars. In other words, the Icon requires a trained professional with experience and expertise to give you the results you want. 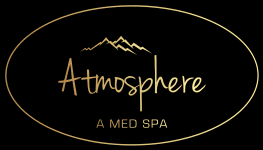 At Atmosphere Med Spa, you’ll get the treatment that you need to make your skin look younger for the new year. If you have any questions, just ask us when you come in for your treatment, or call ahead of time. When you come to your first session, we’ll explain the specific procedure in detail. Learning a bit about the treatment now, however, may help you feel more relaxed on the day of your office visit. You’ll need to remove all of your makeup before you come for your treatment. Otherwise, you’ll have to take time to wash your face at the office. It’s better to come in ready to get started. During your treatment, you will sit or lie comfortably while the doctor passes the Icon handpiece over your treatment area. Most of our patients say they don’t feel anything from the handpiece, while a few say that they can feel a warming sensation. Regardless, you shouldn’t expect to feel any discomfort. Depending on the size of your treatment area, the session will last 5-30 minutes. 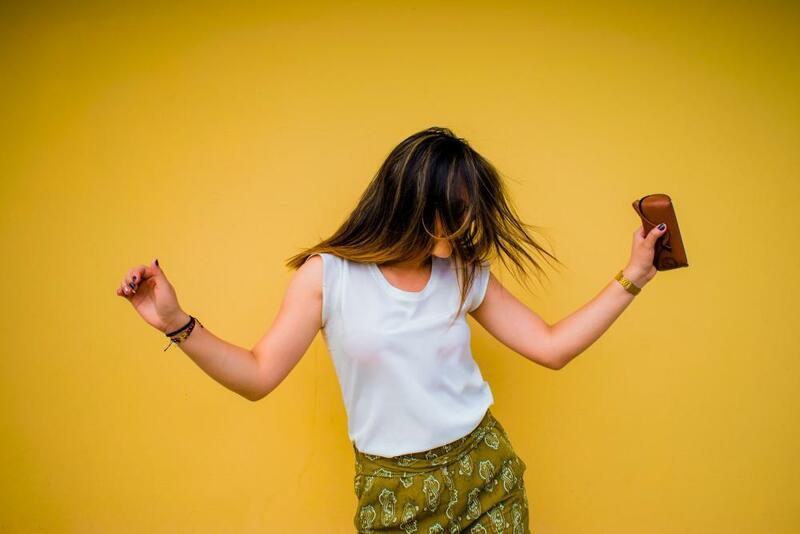 You may notice some improvements in your skin immediately, but peak results depend on what treatment you’re having and may take a few weeks as your skin heals and rejuvenates itself. After your session, you can go about your day as usual. There’s no downtime to worry about. Take the first step toward looking your best in 2019. It only takes a few sessions to get remarkable results. Contact our office in Boise, Idaho, to schedule your Icon laser session. You can reach us by calling 208-254-6277 or sending a message through our secure website.